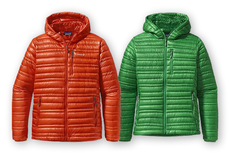 Simply put, an insulated jacket can be a lifesaver. Whether you’re in a snowbank deep in the backcountry, or walking home late night from the bar, puffy jackets rule the cold. By design the loft keeps chills at bay so you can go about your business. They have a way of just make freezing temps easier to endure. There are two paths to take for insulation jackets: down or synthetic. For basic warmth, down is the way to go. The caveat is that down typically costs more than synthetic, and when it gets wet, it loses its ability to keep you warm. The virtue of synthetic insulation is that it can still perform in damp environments (including your sweaty body), because they better retain their warmth when carrying moisture, something goose feathers don’t do. Click HERE to see 10 great insulated jackets. Many manufacturers have begun producing down jackets with waterproof/breathable membranes, or treating their down with a hydrophobic coating that repels water moisture. If you live in the Northwest, which is often damp—even drenched—a synthetic option might be best for you. As for the power of down, “fill” power measures the goose down’s lofting power (the ability to trap air). Down jackets with a high fill power can better resist compression forces and they tend to loft higher, and thus trap more air. This makes them warmer. As with down sleeping bags with a higher fill rating, down jackets need less insulation by weight to provide the same level of warmth. A relatively high 800 to 900 fill rating is going to be very warm, very light and usually very expensive, whereas a fill rating of 400 to 600 is still good quality, but not as warm, light or pricey. 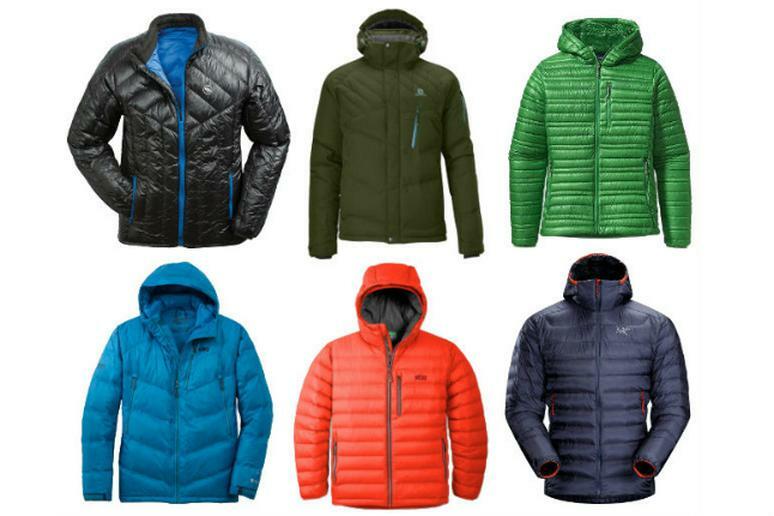 Now that we know the basic strong points for down and synthetic insulation, here are ten jackets—five down, five synthetic—that meet the broad spectrum of cold weather needs and demands. Click HERE to see our picks.